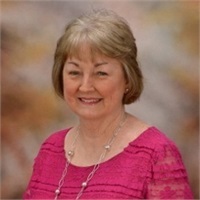 Peggy Brickhouse Hussey has been The Journeys Group client services coordinator for 17 years. Graduating from Atlantic Christian College with BS in Business, Peggy brings a strong business background and even stronger people skills. Married with two children and two grandchildren, she can be reached at phussey@thejourneysgroup.com.